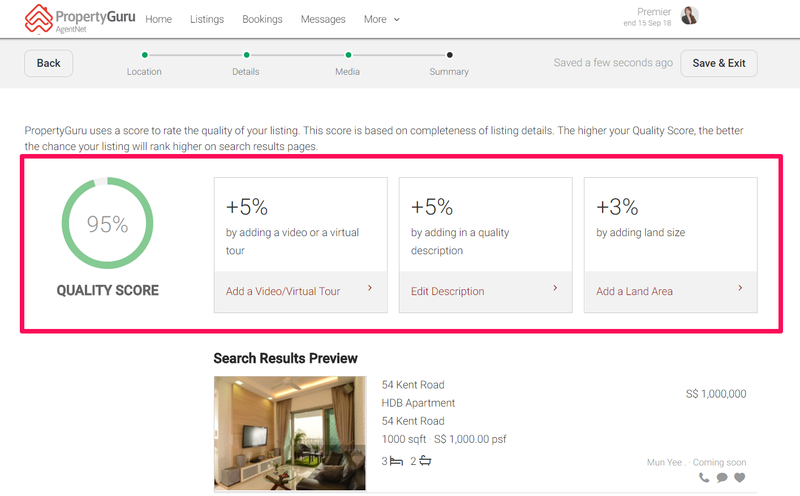 Listings with high Listing Quality Score get more views! Property seekers are hungrier than ever for more listing information, listings with complete information are more likely to land a potential client. 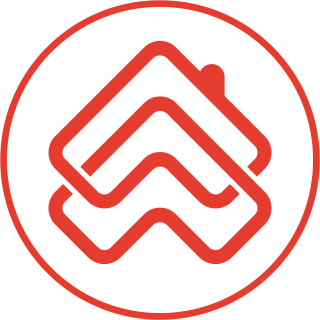 As such, to keep property seekers engaged, listing quality scores will play an equally important role as the date of a listing posted, in the determination of search ranking results. To check your Listing Quality Score, simply go to your 'Active' listing page. The Listing Quality Score is an indicator as it is a good guide for agents on what makes a quality and complete listing. If it's not a 100%, you can check out the 'Summary' of the listing and add required information. Internal data has shown that listings with quality scores above 80% has garnered 26x more leads compared to those below 60%. So always aim for 100%!